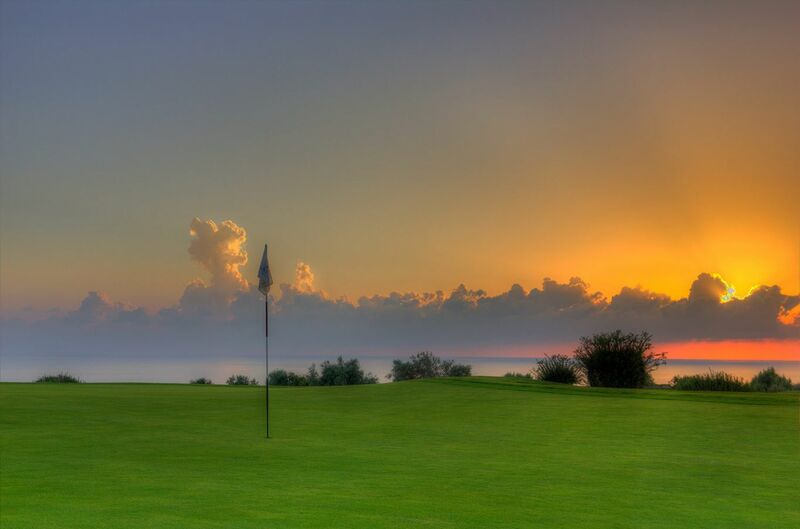 Crowning Aphrodite Hills Resort’s outstanding leisure facilities is the magnificent 18-hole golf course, designed by acclaimed course architect, Cabell B. Robinson. 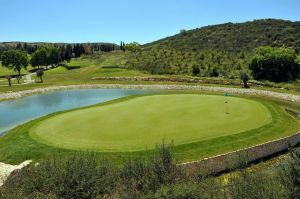 Five years in the making, it follows the scenic contours of the two plateaux, its challenging fairways cutting a swathe through lakes, olive and carob trees. 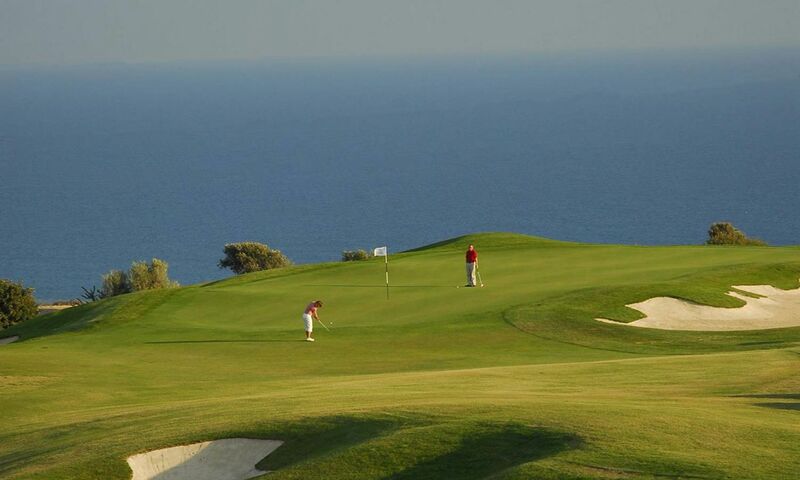 No wonder the course has taken its rightful place among the very best the Mediterranean can offer. 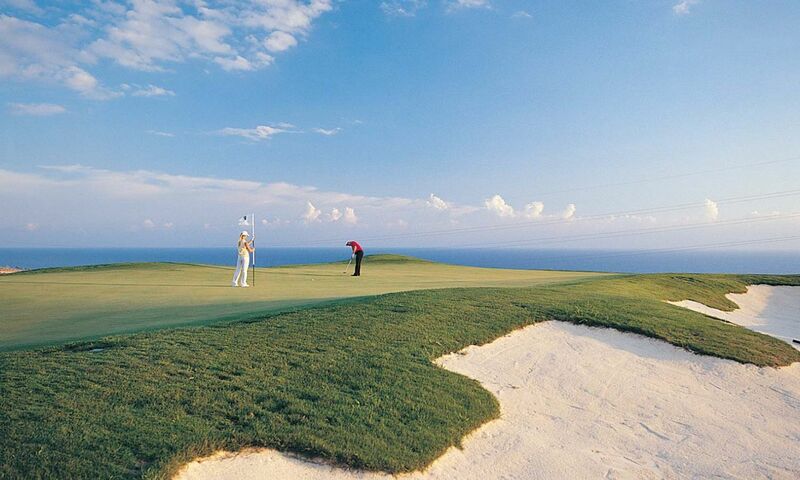 No matter how many times you play the course, there’s always a new challenge. 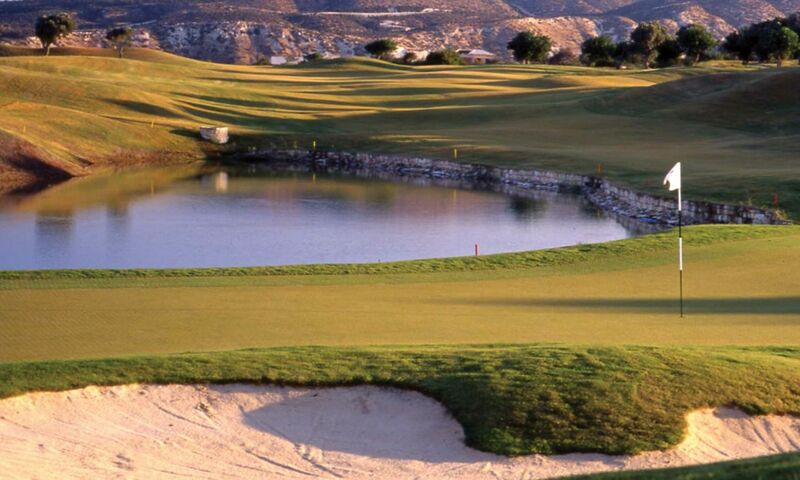 Not least the skill needed to conquer the dramatic holes that run alongside or traverse the dramatic central ravine. 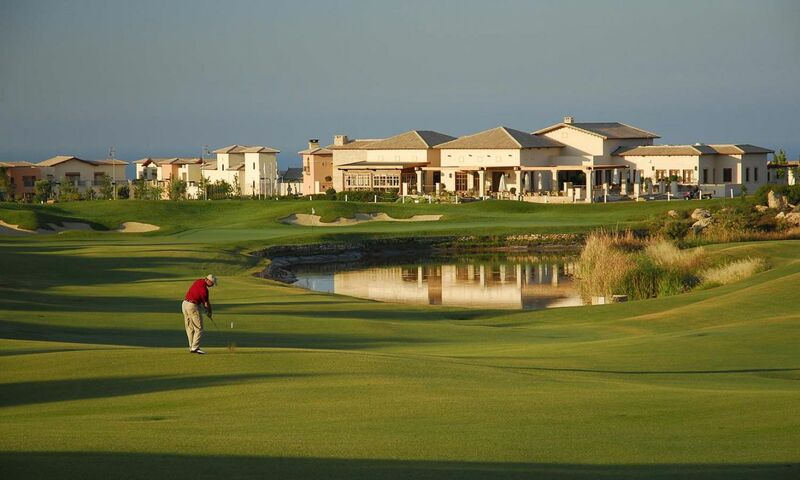 Celebrate your success in the sophisticated Clubhouse, overlooking the 18th green and the sparkling waters of the Mediterranean below. 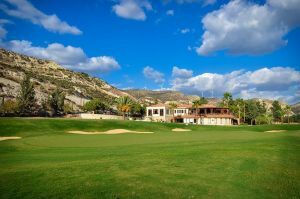 Two minutes from the main Limassol-Paphos highway, & easily accessible from both towns. 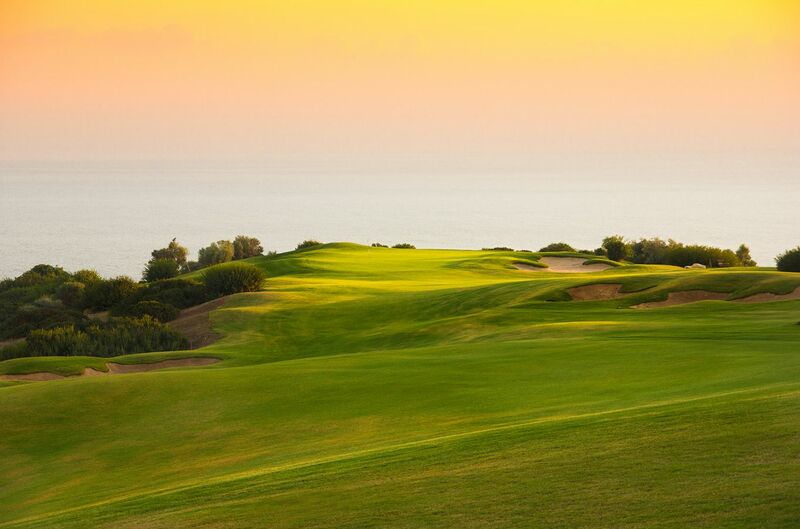 Aphrodite Hills Golf is not yet in our pool of Golf Courses for orders.